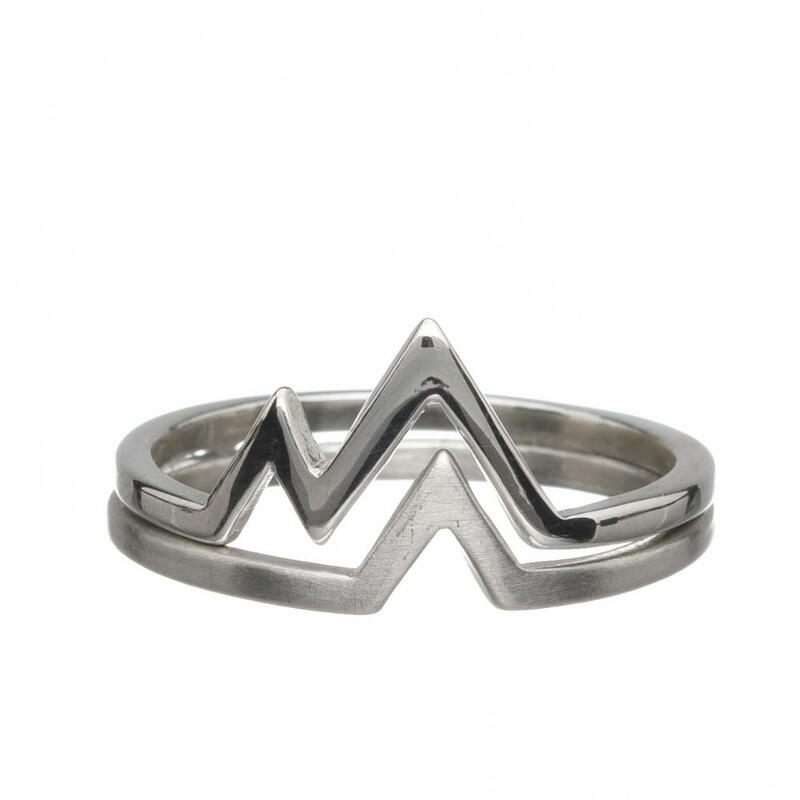 Magni, meaning mighty, or strong, are our stunning mountain rings. They come as a pair, and in silver, the smaller, lower mountain has a slight frosted finish to compliment the high shine of the higher mountains. Wear them together, or give one to someone you love, so you both have one! 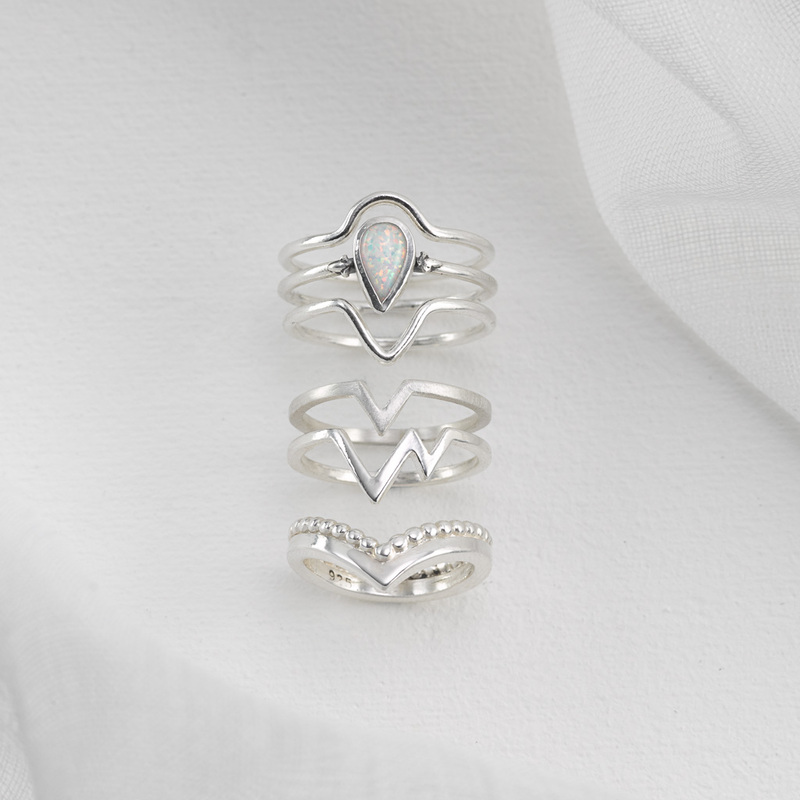 These striking rings are sure to be a staple in your winter wardrobe! 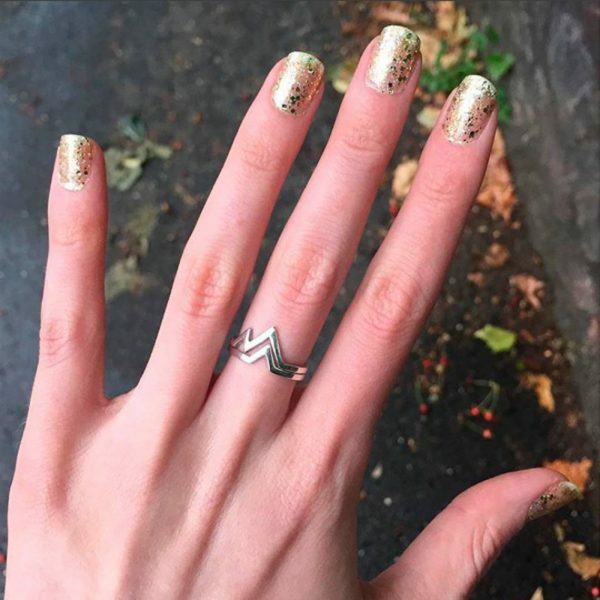 We currently cast Magni in sterling silver, 9 carat gold! 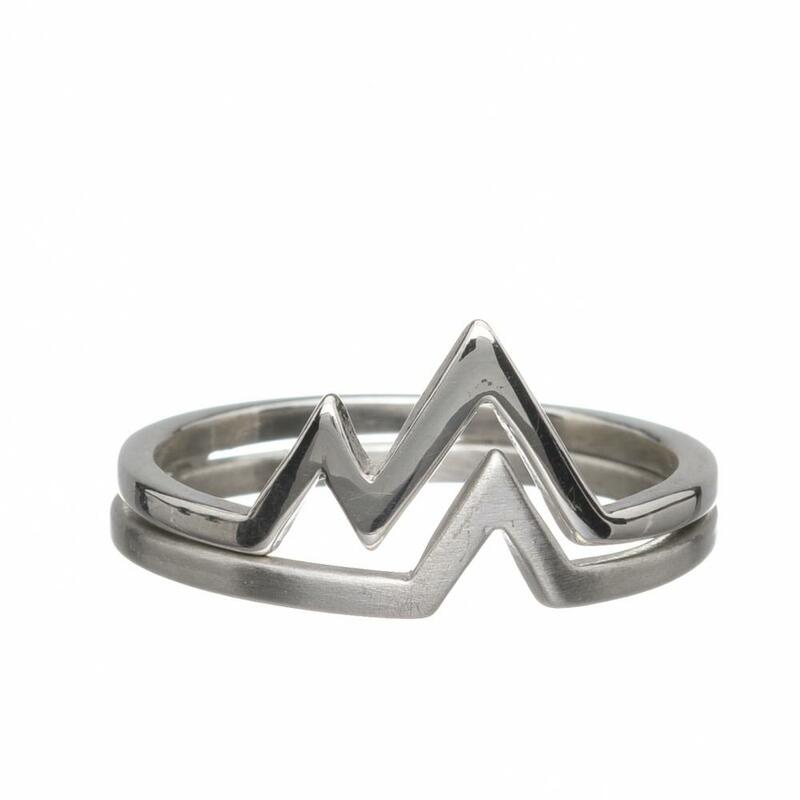 I got the Sterling Silver Version of this ring and love it! Looks so good on. A beautiful birthday treat. 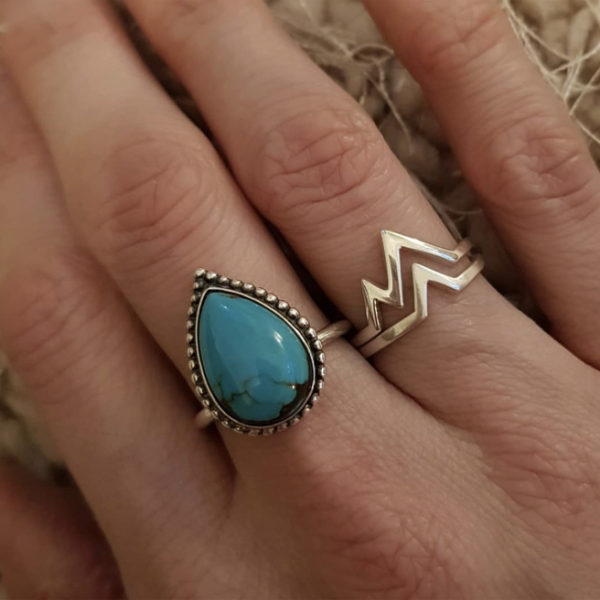 I absolutely love my Magni rings. 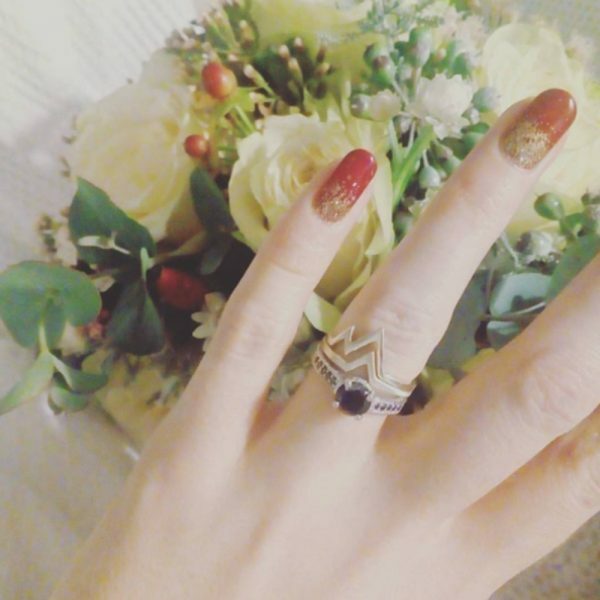 Mine are sterling silver and are just beautiful.